In this new age of Technology (Website, social media, etc., we have been given the opportunity to minister and serve others in many ways. 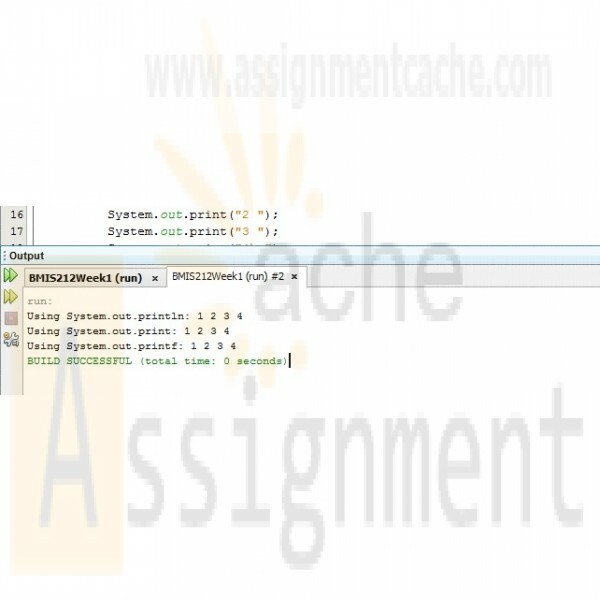 Using the techniques you have learned in this chapter, write a program which displays at least 5 different sentences that explain how technology has been used to win souls to Christ. 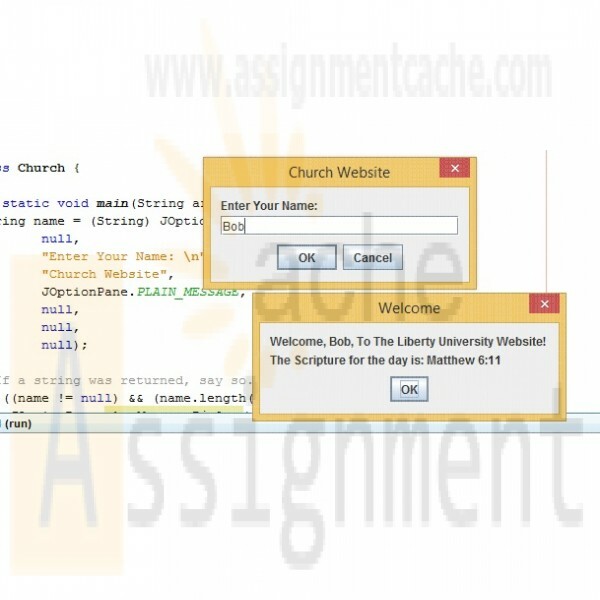 Instructions: Write a portion of a program for a church's website. 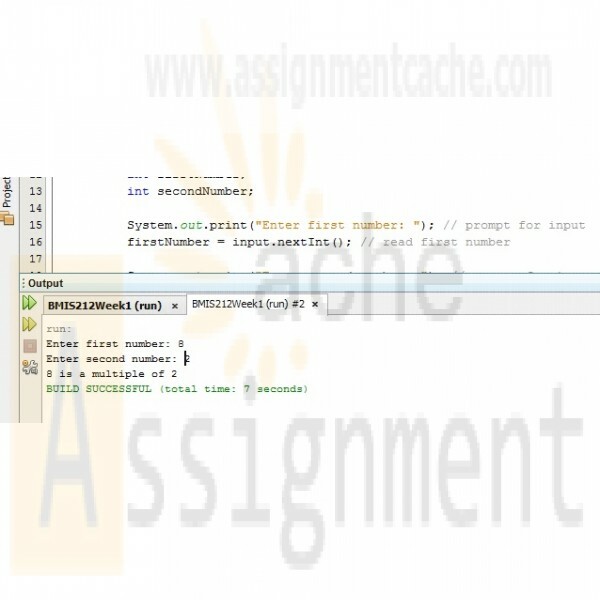 The program will be used for a chatting feature, which should include an Input Box that requests the user's name. 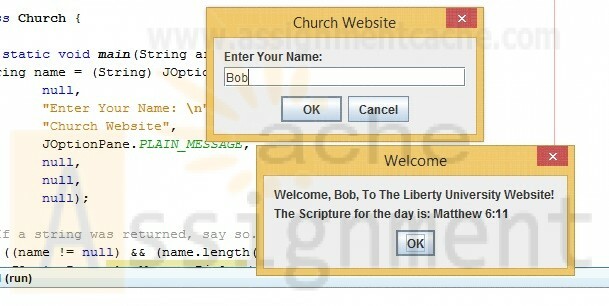 The message box should include the user's name and the Scripture of the Day (chapter and verse only). Welcome, Bob, To The Liberty University Website! 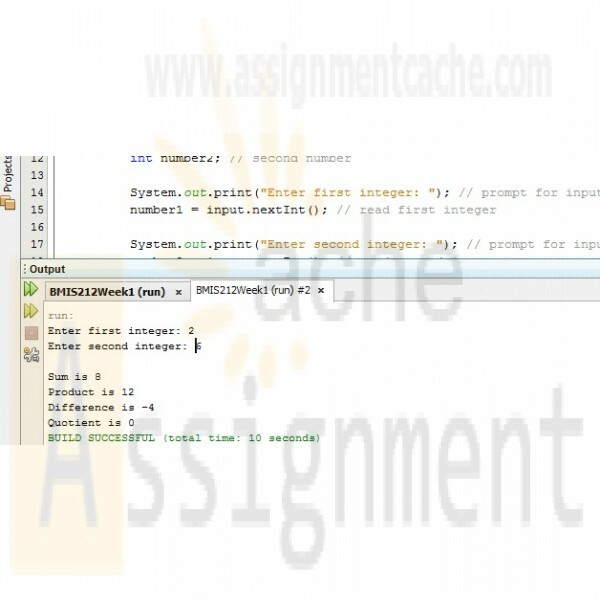 Program should follow Java Programming Conventions as shown in the Grading Rubric.